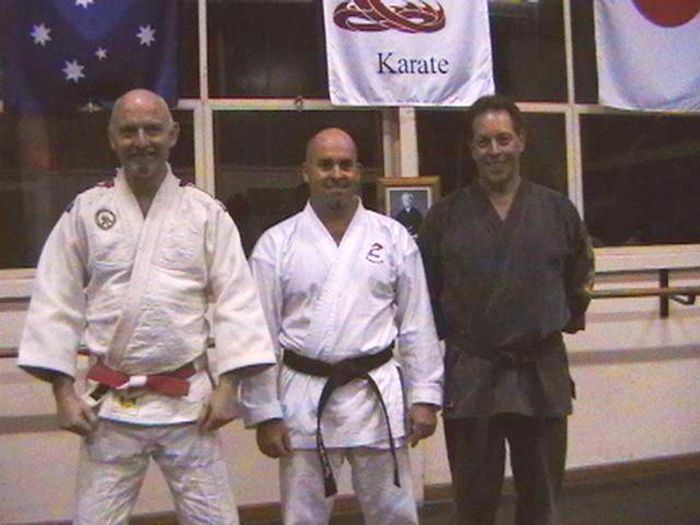 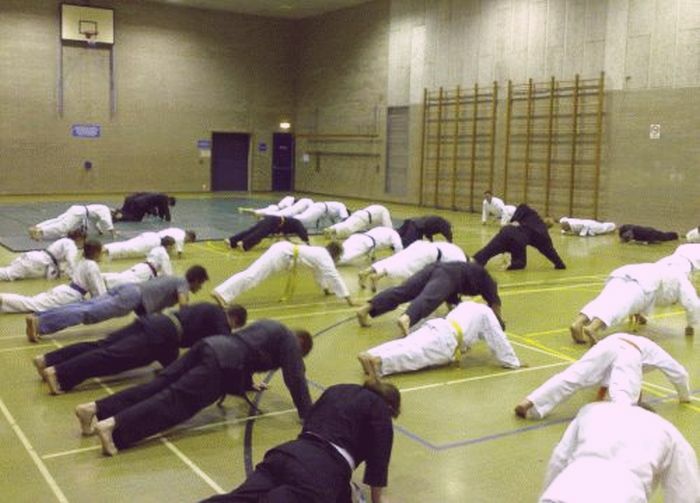 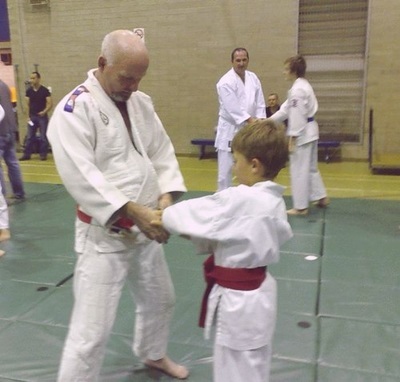 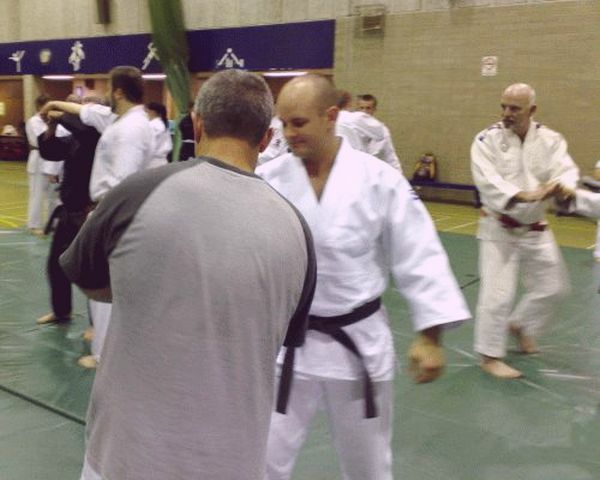 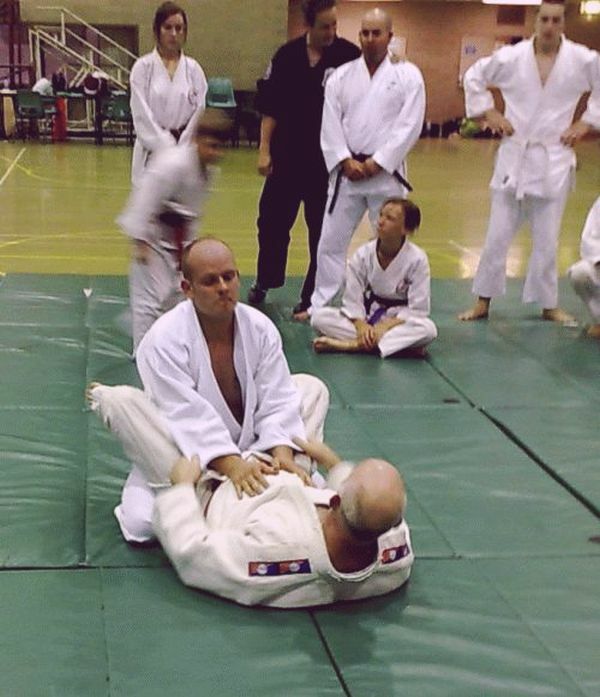 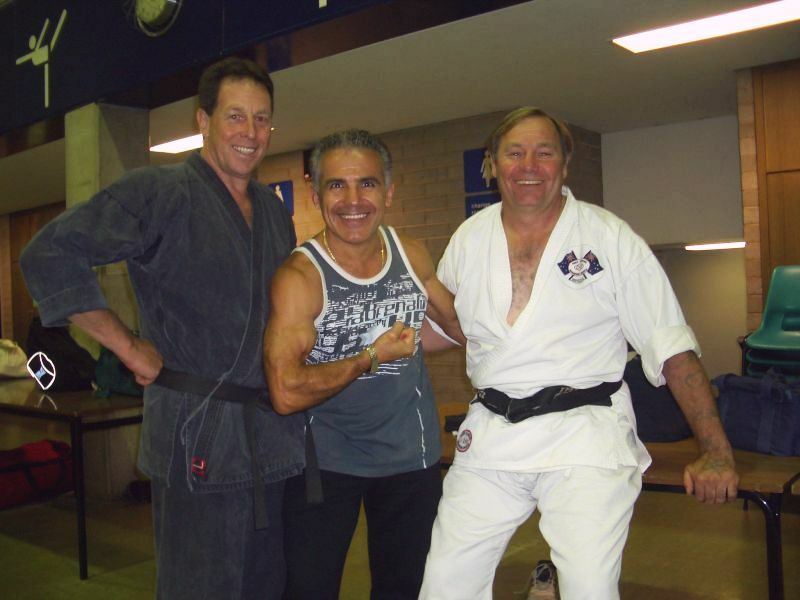 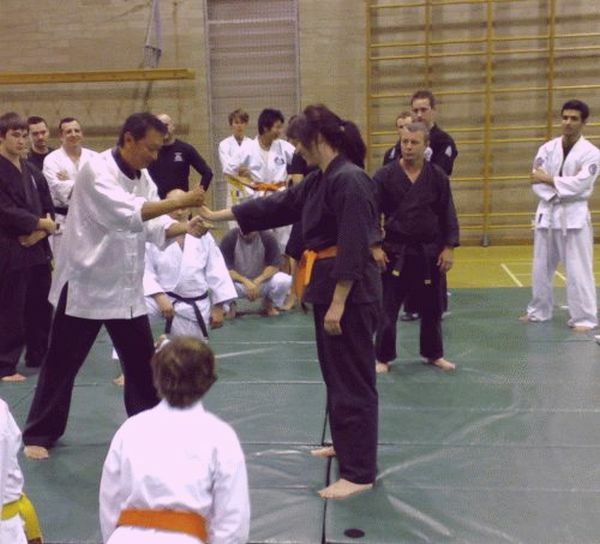 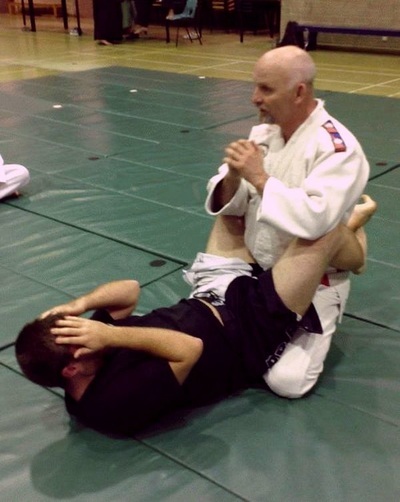 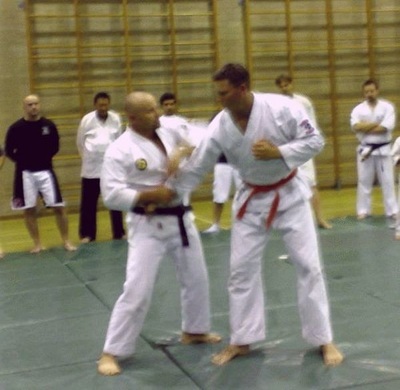 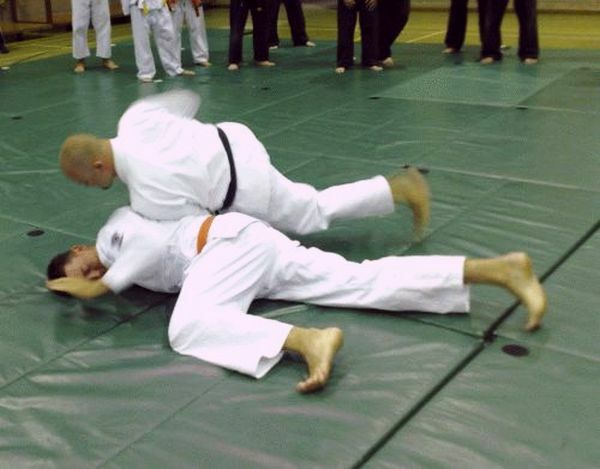 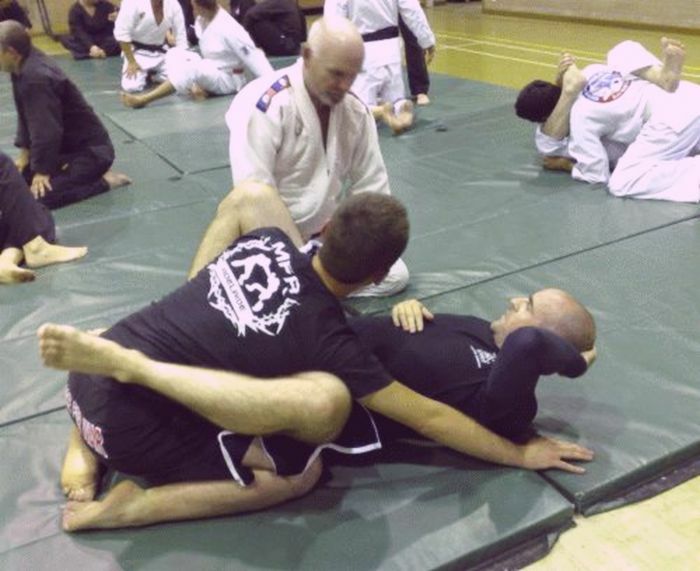 ​Terry Riches flew into SA on the Friday and that evening with Kym Reid assessed Mick Murphy for his 4th Dan. 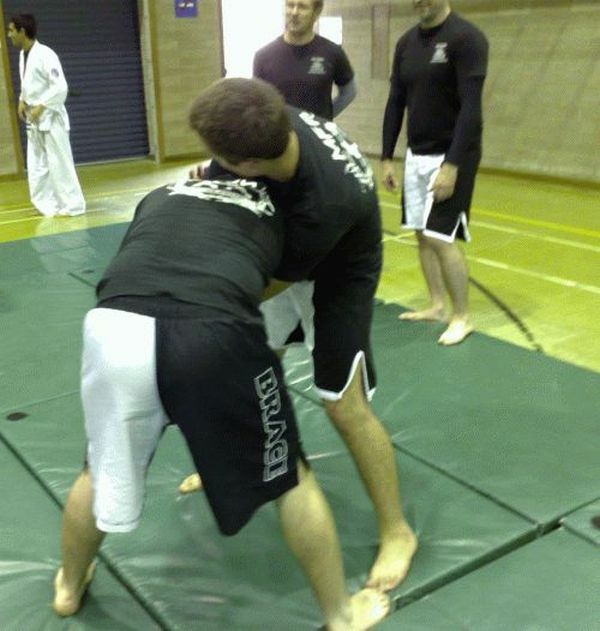 It was an excellent presentation. 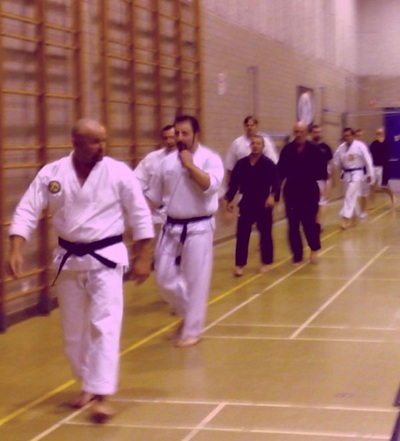 On the Saturday Kym organised another training day. 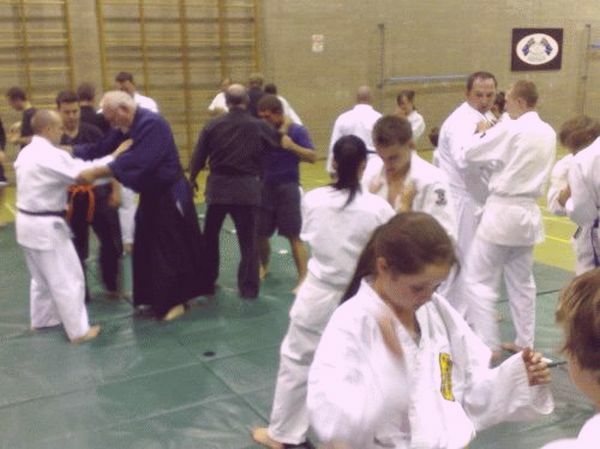 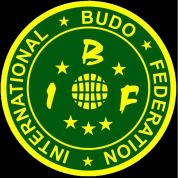 It was good day with about 50 attendees enjoying the diversity of techniques demonstrated by Terry Riches with Kosen ground techniques, Leo Richards in Junashin Jujitsu, George H Lee in the art of Chin Na and Dante Roccisano in minimal movement Aikijujitsu.